For many decades, the Otto Hutt craft lay in the hands of the Hutt family – first founded by Karl Hutt in 1920, then successfully run by his son Otto, whose name the brand still carries. As a resident of Pforzheim – the “golden city” –, Karl Hutt transfered the idea of Bauhaus style to new products and founded a company making pocket accessories for everyday use and elegant writing devices made of silver. In the 1960’s, he passed on leadership of the company to his son Otto Hutt, who continued to expand the business and successfully asserted himself in the national and international market. Later, the Robert E.Huber GmbH, along with CEO Marco Frei, succeeded Otto Hutt. They then carefully revised the product portfolio and successfully continued to develop the existing manufacturing procedures. Today, the company’s outstanding competence in terms of craftsmanship and technical precision forms the foundation of the excellent worldwide reputation enjoyed by Otto Hutt products. 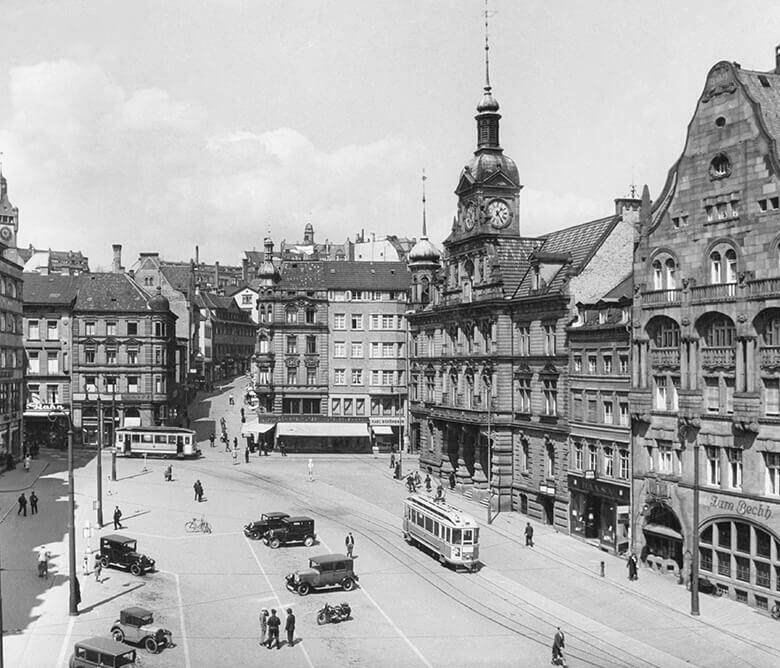 Even in the 18th century, Pforzheim was known as the “golden city”, having built up a first-class reputation around the world for its production of jewelry, watches, and consumer goods made of gold and silver. Today, a large share of the jewelry and watch industry’s “made in Germany” know-how flows together here – about 80% of jewelry exported from Germany stems from Pforzheim. Inventive spirit and innovation have been rooted in the Black Forest for generations. Numerous tradition-rich family businesses, as well as plenty of forward-thinking technology companies, provide evidence of the region’s creative power and economic strength. 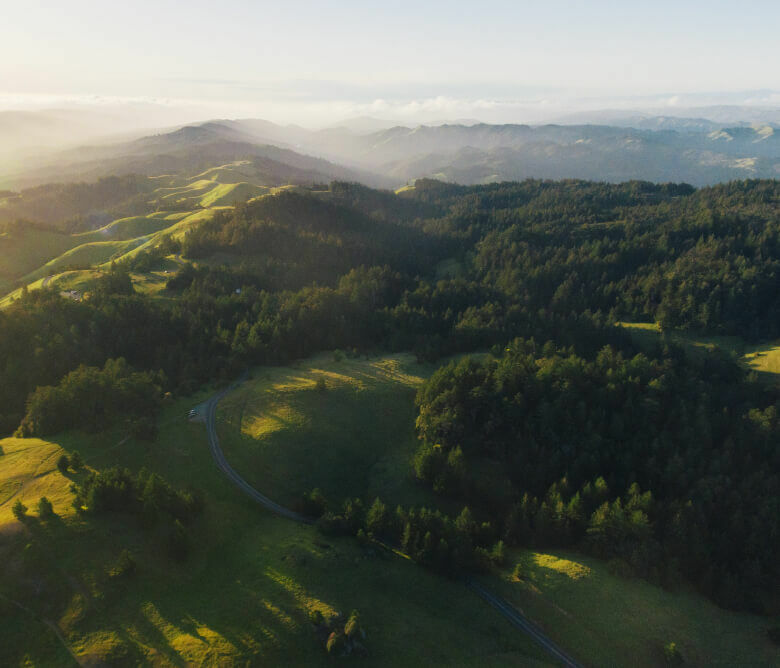 Surrounded by impressive nature, connected to the home of jewelry production, Otto Hutt has also enjoyed belonging to this region since the company’s founding. Company founder Karl Hutt was an enthusiastic follower of the Bauhaus movement, and felt greatly inspired by the stylistic vocabulary of this new school of design. Entirely in line with his Bauhaus contemporaries, he developed writing devices that distinguished themselves through optimal processing and perfect functionality. The design was also inspired by the straightforward, clear, and functional Bauhaus style. Even today, this overarching goal of achieving a creative form that solely serves its function is reflected in the design of Otto Hutt writing devices.